Once purchased Merlin Annual Passes are non-refundable and non-transferable. Therefore please make sure when you are purchasing your Passes that you choose an attraction close to your home, or one that you plan to visit the most. 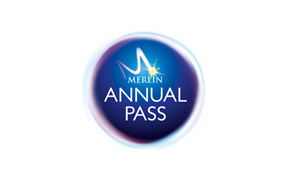 Please remember to bring your expired Merlin Annual Passes.